The iStick Pico Baby kit presents itself as a stealth vaping setup at its best, deploying a magnetic mechanism that smartly locks the GS Baby tank in the box. 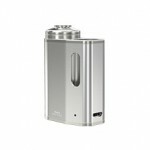 It’s an extraordinarily small vape kit to transport anywhere while has an impressive 1050mAh internal battery. The innovative button lock system skillfully avoids unintentional tap on the button when the iStick Pico Baby is stocked in the pocket. Paired with a newly designed all stainless steel, GS Baby tank that features a refined airflow system and uses GS Air coils, the iStick Pico Baby kit is ideal for your enjoying vaping. The iStick Pico Baby kit is an extraordinarily small vape kit to transport anywhere and fits into the palm of your hand like a little lovely baby. The innovative button lock system skillfully avoids unintentional tap on the button when the iStick Pico Baby is stocked in the pocket. The iStick Pico Baby kit presents itself as a stealth vaping setup at its best, deploying a magnetic mechanism that smartly locks the GS Baby tank in the box. The GS Baby includes a refined airflow system. You’ll have a great vaping experience simply by freely twisting the airflow control ring to get the optimal airflow. All parts (except the glass tube) of the GS Baby are made of stainless steel. And the GS Baby atomizer can be detached and reassembled, very convenient to clean. 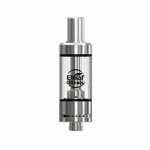 Simply unscrew the top cap, and slowly inject e-liquid into the tank. With the GS Air coils, the GS Baby is designed to deliver the purest flavor of your e-liquid. You can easily know the remaining battery life after a puff by checking the light condition. Simply charge the iStick Pico Baby through the side USB port by plugging it in to a computer or wall adapter. 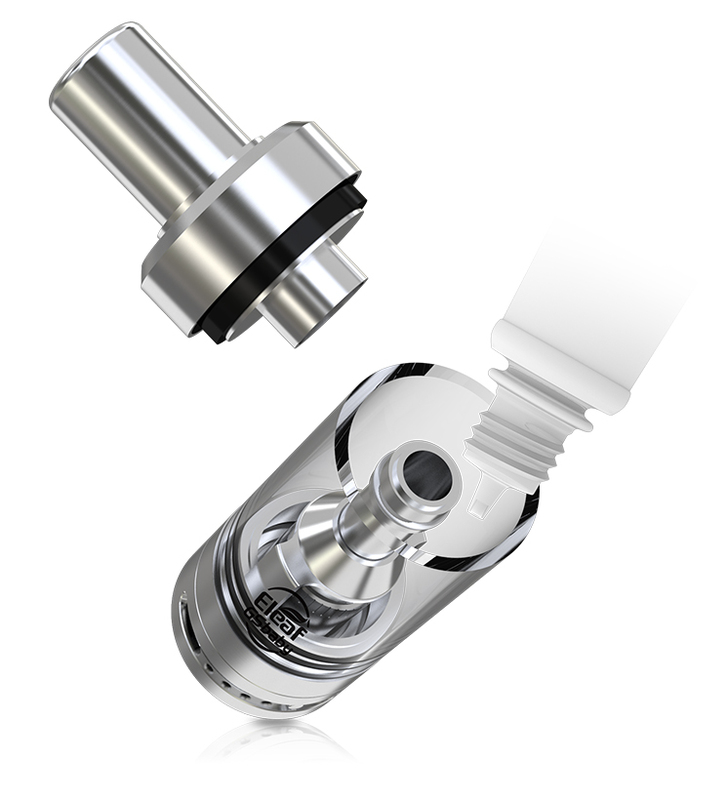 The iStick Pico Baby also accepts 14mm tanks by the use of a o-ring that comes in the package.